This lecture reviews the functions of the pancreas, the liver, and the biliary tree. The pancreas and liver secrete digestive juices and enzymes that aid in digestion and absorption. In this lecture, we review the components of the exocrine pancreas. After reviewing several pancreatic disorders, we turn to the liver and examine the various functions that it performs. 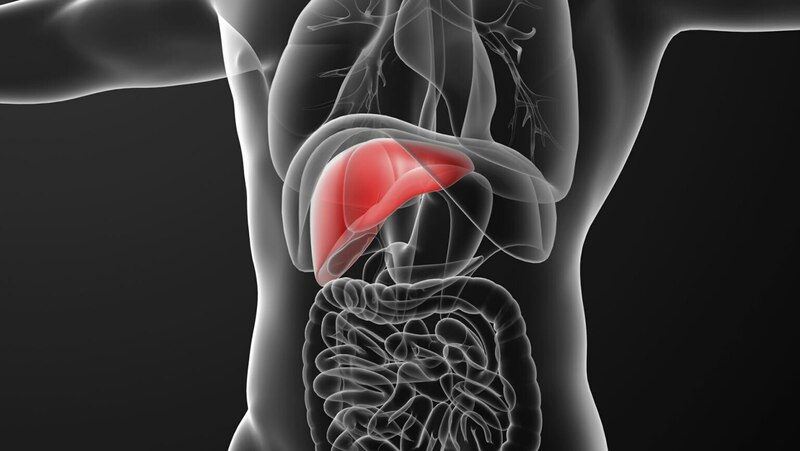 We conclude with a review of common liver disorders.